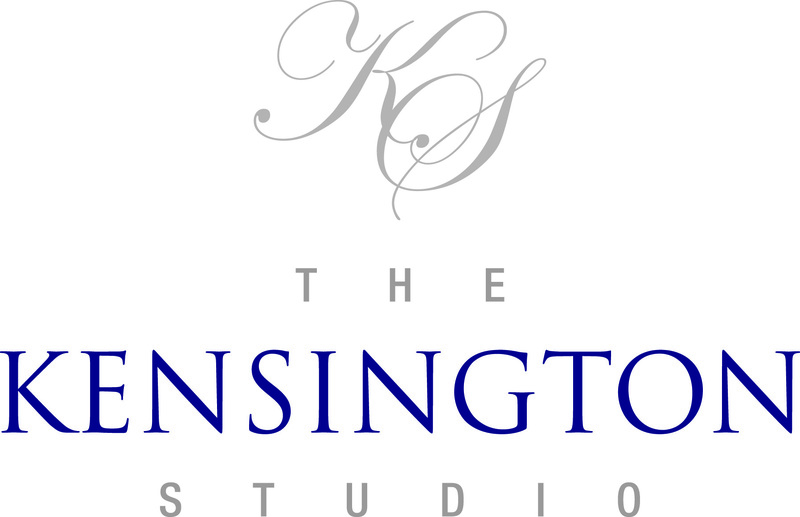 We at the Kensington Studio possess great passion and knowledge about health and fitness and are dedicated to helping you achieve your goals with a service tailored uniquely for you. The team at the Kensington Studio started this blog to share their nutrition and fitness knowledge. Topics under discussion are centred around advancing your health and fitness through optimising your nutrition and training. The spacious and exclusive studio is situated in the beautiful Stratford village area of Kensington. We have equipped our 2,000 square foot studio with the latest state-of-the-art equipment to maximise your results. From the minute you arrive we’ll make the experience very personal to you, placing you with a trainer that’s in line with your goals and needs. There are no membership fees so you only pay for the training you do with our highly qualified trainers. Combine this with all the other health, lifestyle and fitness services we provide and the Kensington Studio is no doubt the place to go. Please visit our main website at http://thekensingtonstudio.com for more information about our services and our trainers. The perfect gym to be trained in to achieve your goals. The Kensington Studio offers a variety of services from personal training to nutrition. This is a gym totally different from all the others. It has a great energy with uplifting music, and a friendly and welcoming environment. The studio is equipped in an excellent way with high quality equipment, it´s clean, spacious and full of very professional staff. Whether you want to get fitter, stronger, healthier or simply look better, they will help you achieve your goals with a program designed uniquely for you. I recommend this gym to anyone who wants to be trained in a professional manner.